What’s a Peanut Butter Commotion? It’s kind of hard to describe until you actually taste it for yourself … but we’ll do our best. 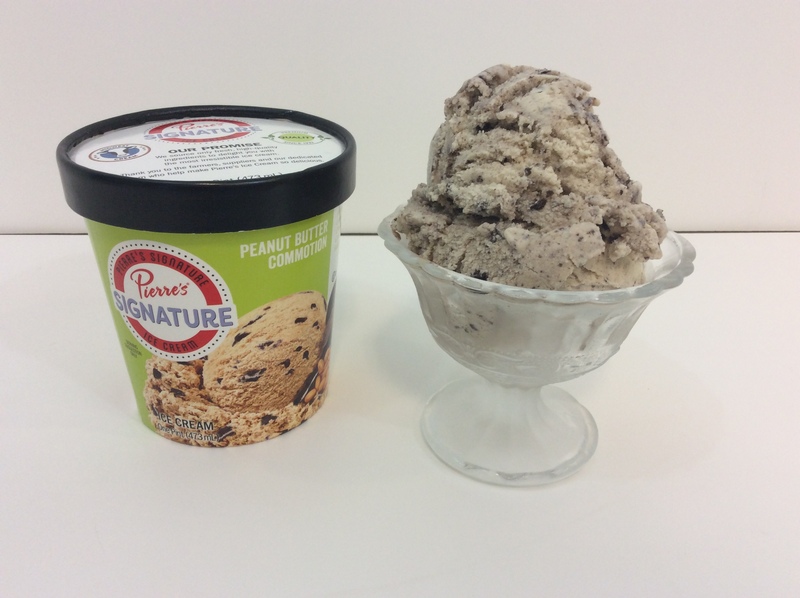 Pierre’s Signature Peanut Butter Commotion begins with a creamy and flavorful peanut butter ice cream … which we make using real peanut butter. The fudge chunks AND chocolate sandwich cookies simply push it over the top. Really, it was so hard deciding which to add … fudge or cookies … so we chose to add both! 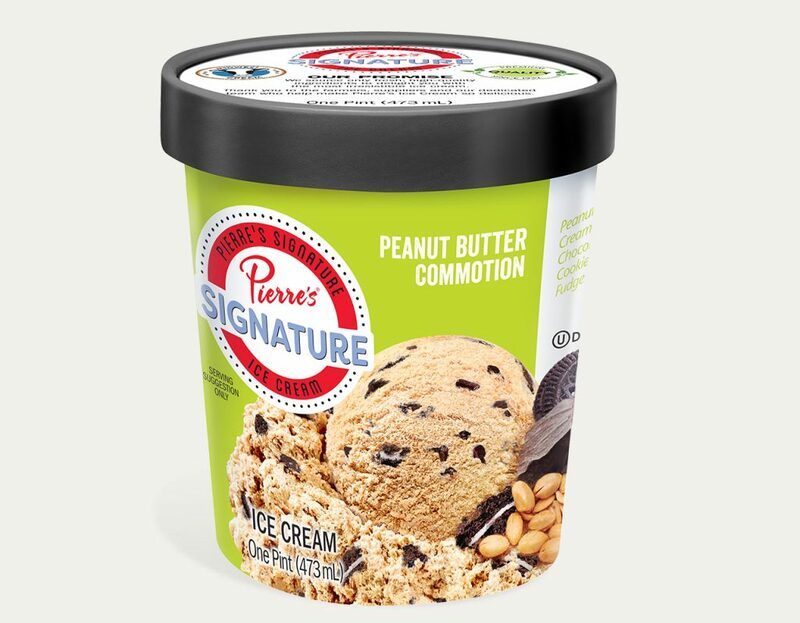 Pierre’s Ice Cream Company makes the most irresistible premium ice cream and frozen treats fresh every day using the highest quality ingredients sourced from all over the world. Check out our exciting products and flavors, from indulgent super premium ice cream to refreshing sorbet. 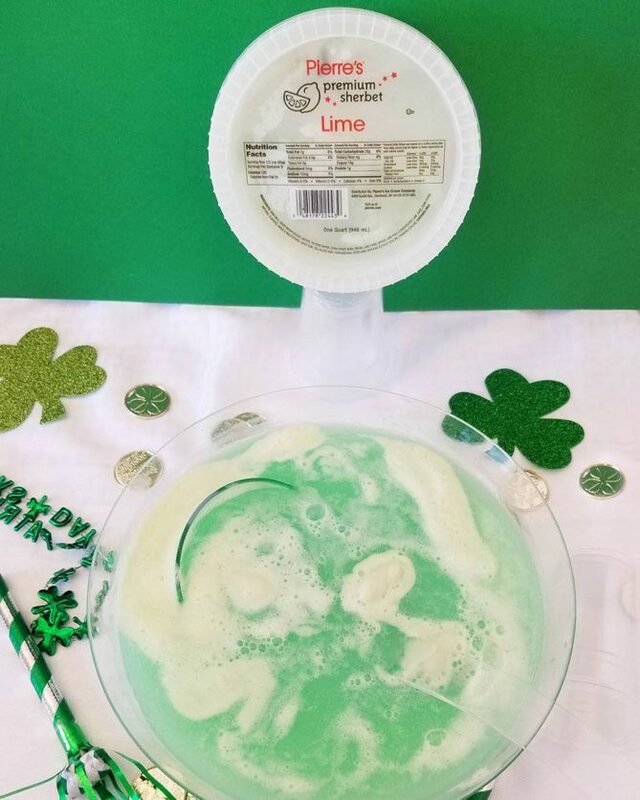 Our goal is to delight you with every spoonful. Learn more about Pierre’s. 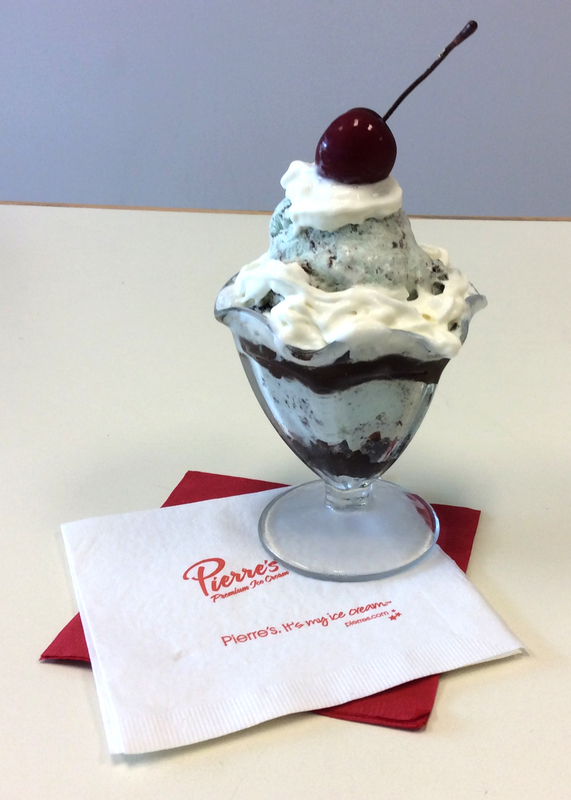 HOW DO YOU ENJOY PIERRE’S?